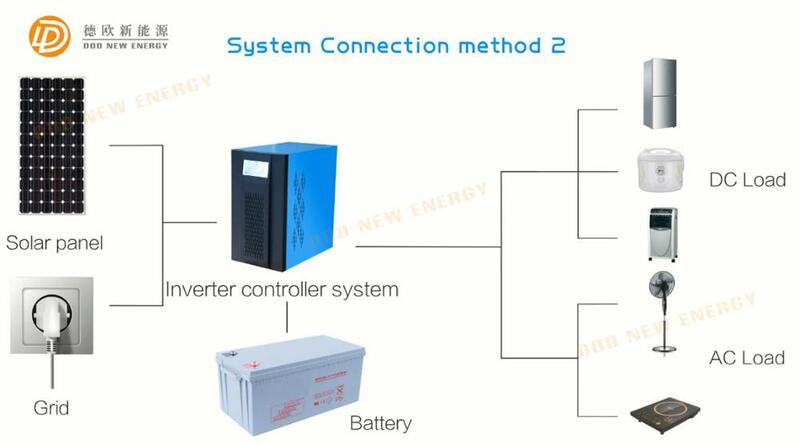 What Connect diagram of our inverter with built-in controller? DOD Floor type off-grid inverter with controller is a high tech multifunctional inverter which integrates three functional modules: PWM solar controller, AC charger and inverter. 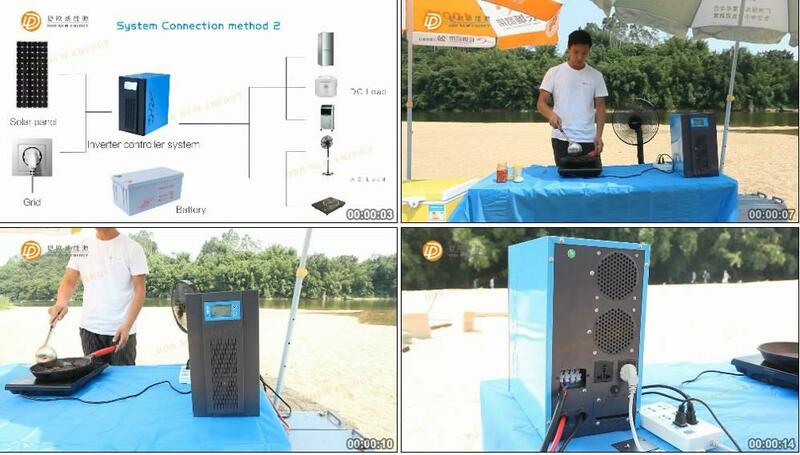 It is a cost-effective and comprehensive off-grid solar inverter with the characters small size , simple operation and easy maintenance. It's widely used in remote areas where is without effective regional power supply, or the power supply is not stable, such as agriculture, animal husbandry, urban residents electricity. What Features of our inverter with built-in controller? 1.Use Battery power prior or use grid power prior , can be set by users. 2.Applying microprocessor new technology control. 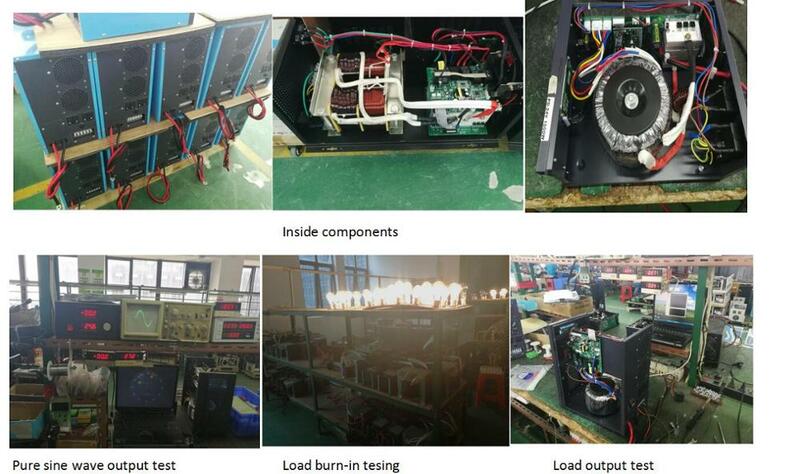 3.Applying toroidal low frequency transformer with low power loss and high efficiency. 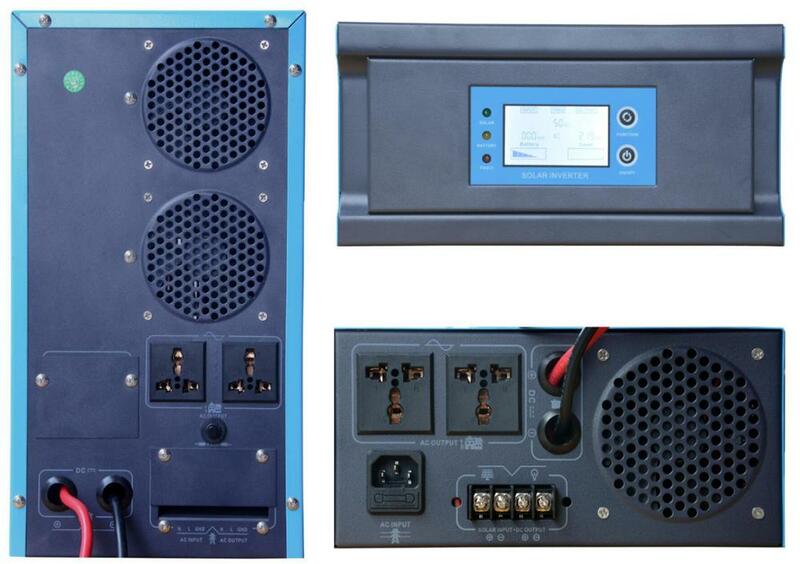 4.User can use RS232 communication software to monitor the inverter and set working time. 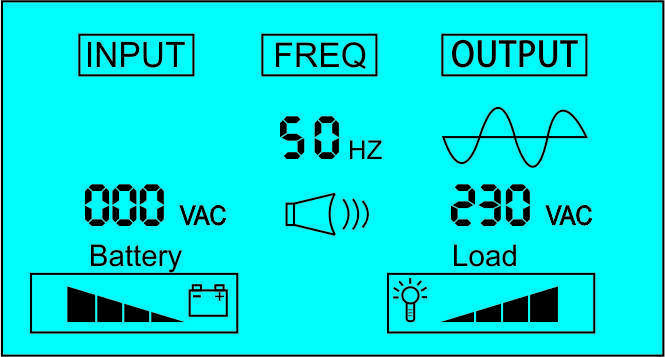 5.Intelligent LCD display showing AC input and output voltage, frequency, battery capacity, fault and load capacity etc. 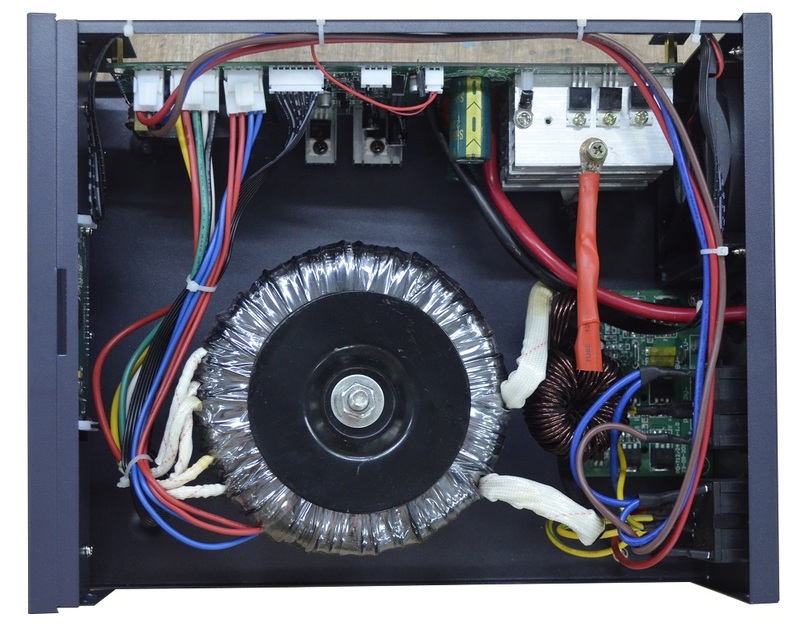 What Inside parts of our inverter with built-in controller? What Specification of our inverter with built-in controller? when load power > inverter rated power 10% , inverter turns on . No matter which one , grid doesn't charge battery . All solar inverter with built-in PWM controller are packing in strong Honeycomb carton, this stong case can protect the inverter from any force during the transporation . 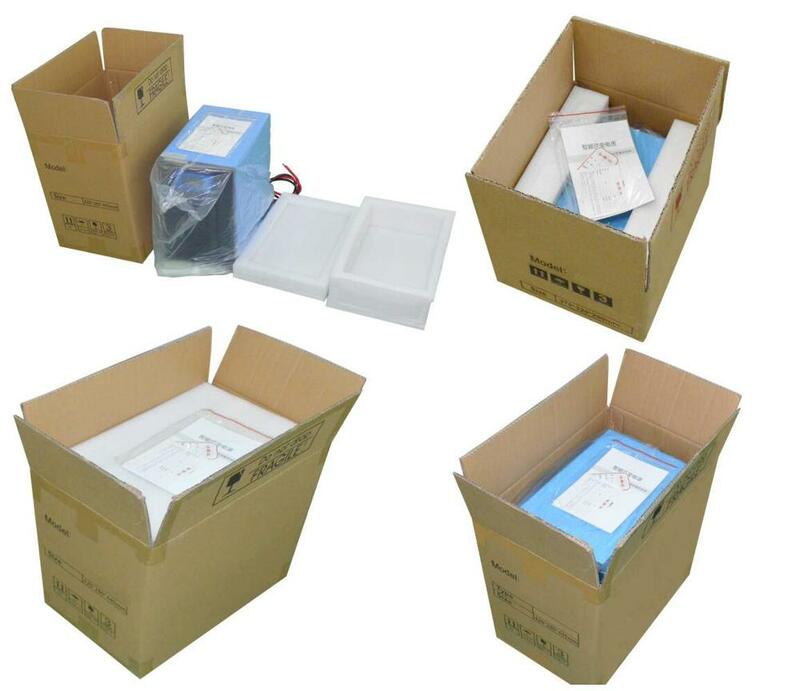 Packing size of diffierent watts ,please send us an inquiry or contact our sales. DOD New energy is high technology company which specialized in solar power system,wind power system and related products. We have branch in Zhejiang and Sichuan province. Main products contains solar charge controller,wind generator,solar panel,power inverter ,battery etc and most export to Europe and America. Till now we have got ISO, TUV, CE, ROHS,IEC,SGS,UL ,FCC Approval. What's our certificate and sales network? Why choose us and our inverter with controller system ? Not only printing customers logo on controller ,but also We can customize inverter with built-in solar charge controller appearance by open a new case mold and also we can make change on some specification according to customer's need. 4.We provide lifelong technical support while customer install and use of our inverters. 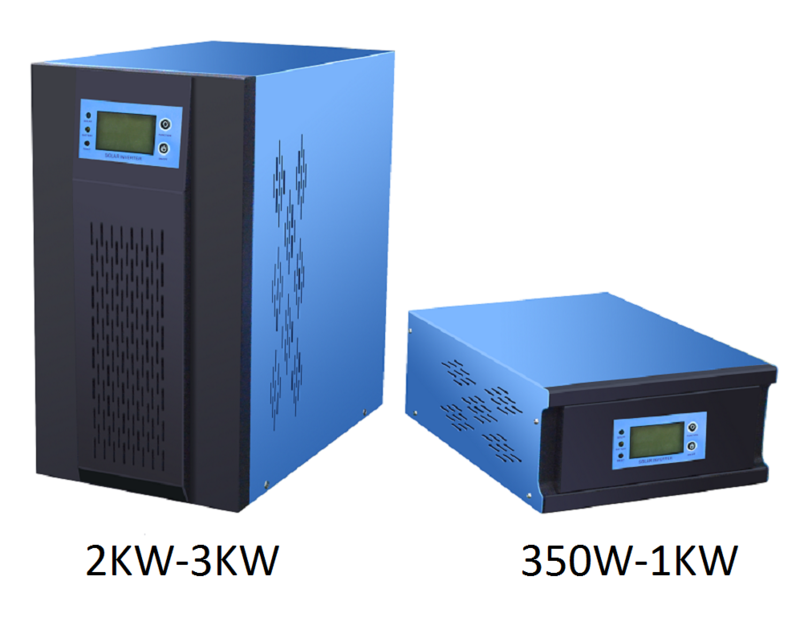 A:All kinds solar inverter ,solar controller ,single phase and three phase pure sine wave inverter ,solar inverter with built-in controller ,solar cable ,controller battery all in one box design . 3.Does your inverter include AC charger? 4.Can you help on arrange the shipment? A:Yes,please offer your nearest destination port name to our custom service assistant. 5.May I take some samples to test before placing the order ? A:Yes,but customers need to pay for the sample fees and express fees. 6.How long can you offer the samples? A:1~5 days after the deposit payment is confirmed. 7.What should be noticed when installing inverter? 8.What is the payment terms ? Trade Assurance can give customer 100% on-time shipment protection ,100% Product quality protection,100% Payment protection . Our Company Trade Assurance amount limit is 48000 USD. Customer can place order without worried. 9. What is inverter warranty ? A:All our controller are warranty 3 years . Within 3 years if found defective, we offer free new controller for replacement.